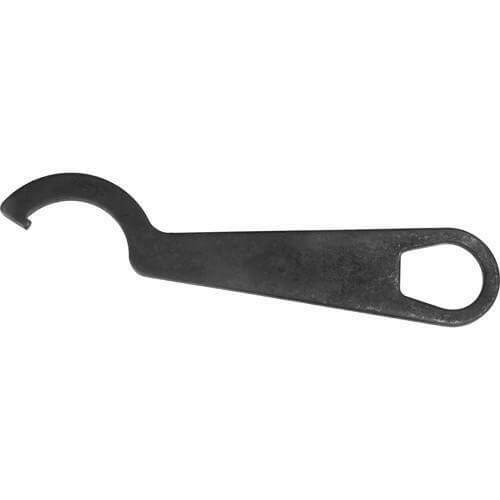 The Barska AR-15 Stock Wrench Tool AW11165 is a quality tool for your AR-15 Rifle. The AR15 Stock Wrench Tool will help you install Riflescopes, Riflescope Accessories, and more onto your AR 15 Rifle. The Barska AR-15 Stock Wrench Tool is made out of strong Carbon Steel, and has a Black Matte finish. They sell great products, and shipping is extremely fast!! !